How to access iCloud notes from my computer? 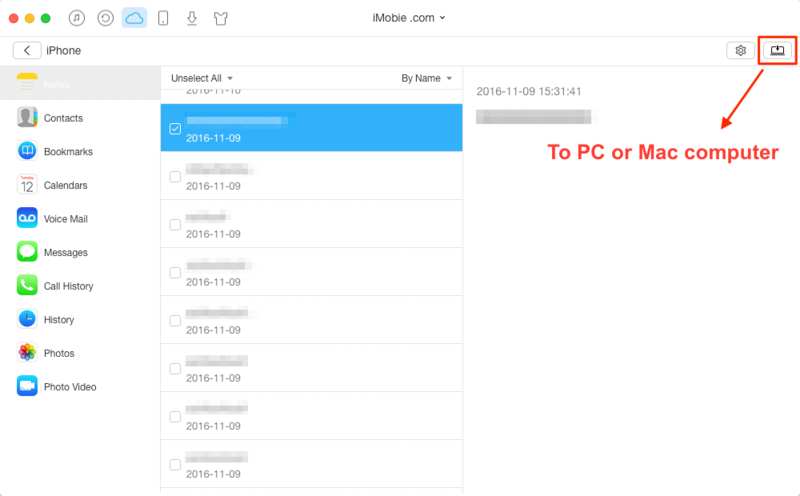 This post will show you 2 easy ways to access iCloud notes from PC or Mac. 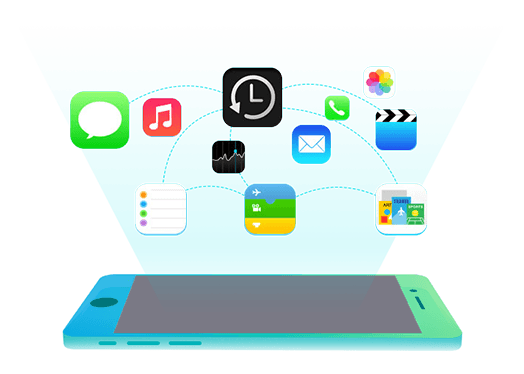 AnyTrans is an iOS file manager that allows you to extract files on iPhone, iTunes, iCloud and even iTunes/iCloud backup. 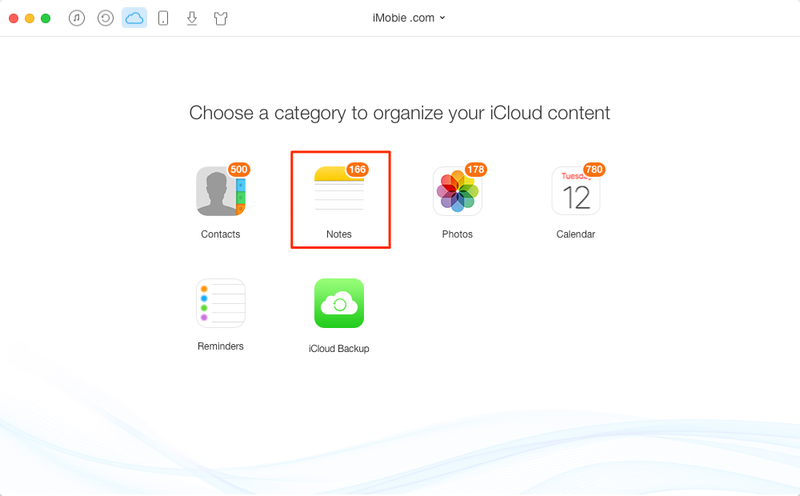 Download it to have a try after reading this guide to learn how to access notes from iCloud. 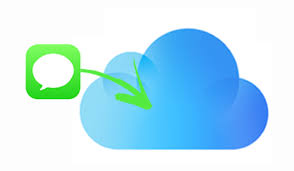 Apple iCloud is built-in on iPhone, iPad, and Mac, and can also be accessed from computer. 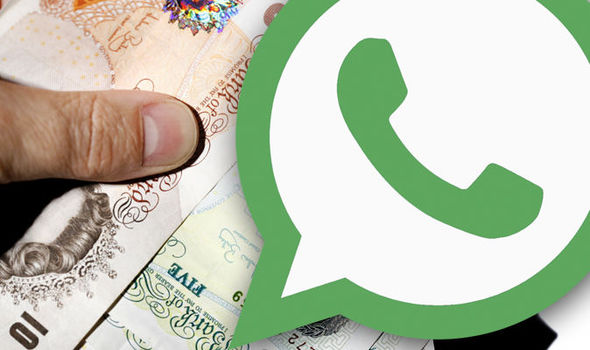 There is the possibility that you need to access your iCloud from a public computer, like your iPhone is dead and you need to use a friend's computer, or you're on holiday and don't have mobile data but there is an Internet cafe near by. 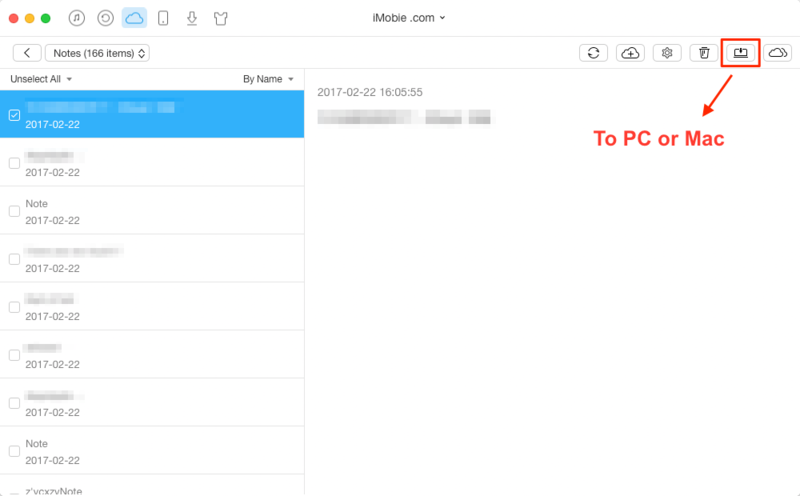 In this guide, we will show you 3 methods to access iCloud notes from PC or Mac computer with ease. iCloud notes is such an useful service that lets you collect all your words, links, lists, locations, and more info, all in one place, and sync them across all your Apple devices. 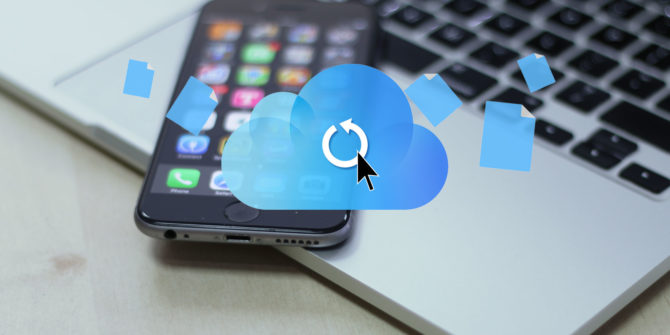 You can sync notes from your iPhone or iPad to iCloud, create and edit new note on iCloud.com directly, and also preserve this vital data by making an iCloud backup. For accessing iCloud notes from computer, you may mean to access notes from iCloud or iCloud backup. Apple allows users to access, view, edit and delete iCloud notes on iCloud.com directly, but you cannot export it to your computer. What if you want to export it to your computer for printing, this way can’t do it for you, let alone to access notes in iCloud backup. However, there is another option to go, using AnyTrans, a practical iCloud content manager. AnyTrans is an iOS file manager that helps you access files iPhone, iTunes, and iCloud from PC or Mac computer with ease. 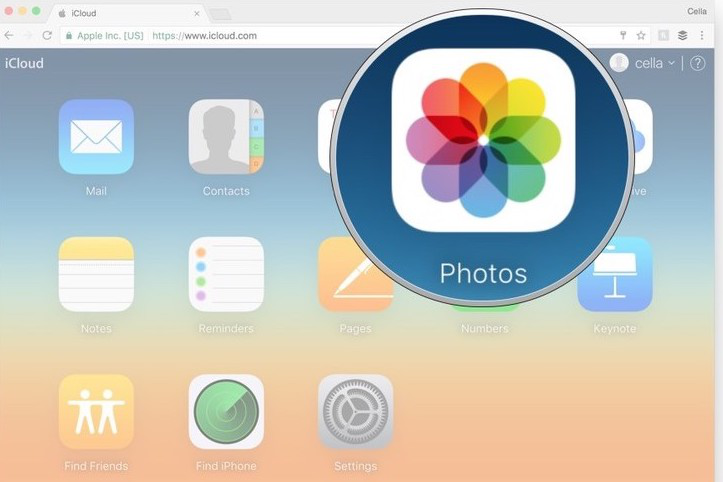 It enables you to access notes messages, contacts, voicemail, call history, bookmarks, and more on iCloud from computer. And even makes it possible to access and extract data stored in iCloud backup. 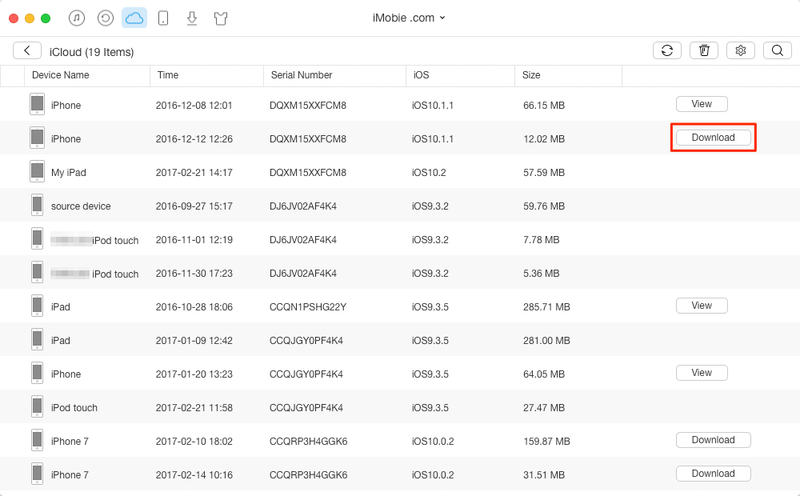 You can export the iCloud notes to computer in text, csv or html format. Now, let’s see how to access & export notes from iCloud and iCloud backup to computer with AnyTrans. 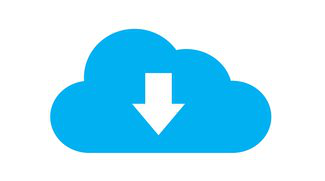 First of all, download AnyTrans and install it on your computer, then follow steps below to access and download iCloud notes with ease. Step 1. Launch AnyTrans on your PC/Mac computer, click iCloud Content, and then input Apple ID and password to log in iCloud. You’ll not be allowed to log in your iCloud account on the third party software with turning on TWO-STEP VERIFICATION, so please turn it off temporarily. Step 2. Scroll down to enter category management page. Click Notes. Step 3. Select the notes you want to export, and then click To Computer button to save the notes. You can click gear button to set the export format and destination. 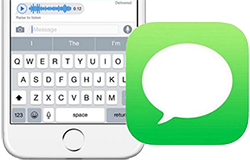 If you want to access not only notes, but also messages, voicemail, call history and more on iCloud and export them to computer, try Part 1. Step 1. Also run AnyTrans and sign in your iCloud account. Step 2. Scroll down to enter category management page. Click iCloud Backup. Step 3. There is a backup list on the left side, so you can select the iCloud backup with the notes you want to view, and then download it. Step 4. Once the iCloud backup is downloaded, you can select the category of iOS content and view them in detail, and you can click the Download button to export them to PC/Mac computer. 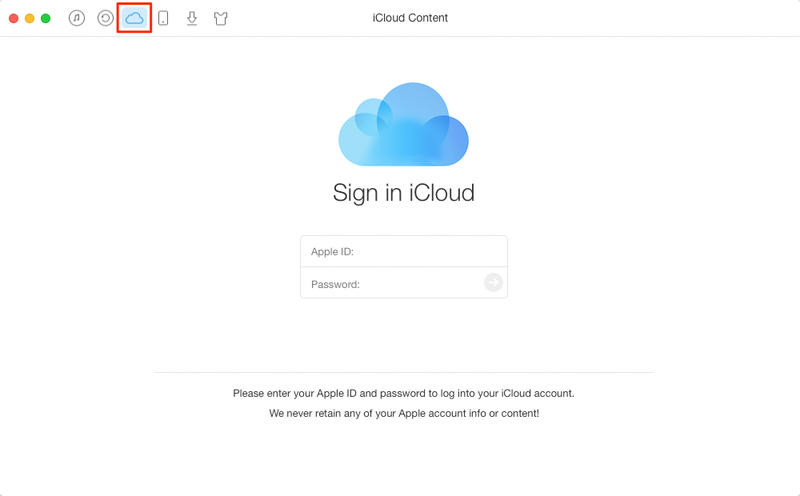 As we mentioned at first, Apple gives users the ability to access, edit and delete notes on iCloud.com directly. You can navigate to www.icloud.com and log into your iCloud account to make it. 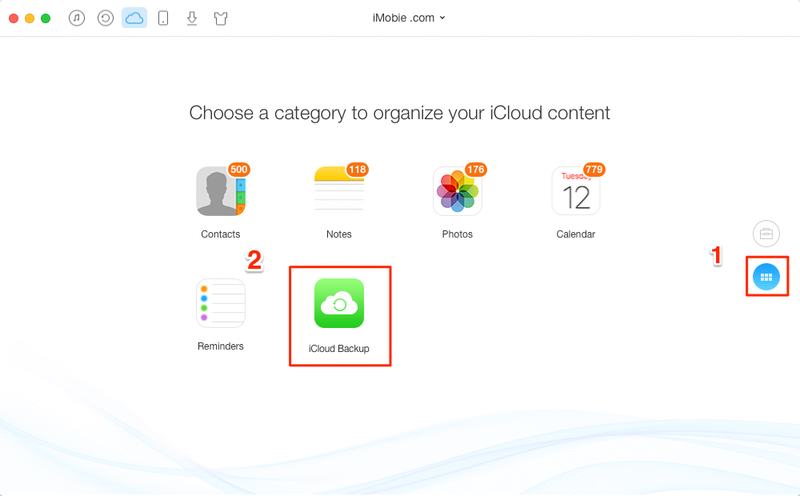 If you want to do more with iCloud notes, or want to extract notes from iCloud backup, you can follow Method 1 or Method 2 introduced above to make it without effort.